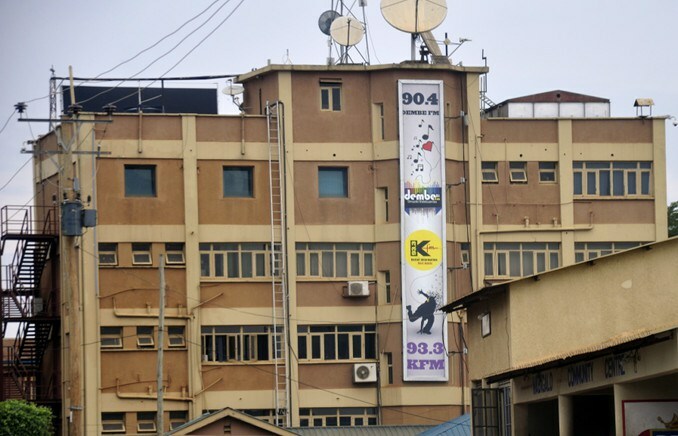 The Uganda Communications Commission (UCC) has suspended licenses of 23 radio stations across the country. UCC executive director Godfrey Mutabazi said the radio stations have been aiding electronic fraud and also advertising witchcraft content contrary to the regulations set. Mr Mutabazi, while speaking at the UCC Law Conference said the suspended stations are to receive letters that stop them from broadcasting immediately. UCC in January issued warnings that it would withdraw licences of broadcasting houses found advertising and promoting witchcraft, an activity the commission said contradicts Section 2 of the Witchcraft Act (Cap 124). Under the law, witchcraft is interpreted not to include bona fide spirit worship or bona fide manufacture, supply or sale of native medicines. According to the Act, any person who practices witchcraft or who holds himself or herself out as a witch, whether on one or more occasions, commits an offence and is liable on conviction to imprisonment for a period not exceeding five years. Further more, the Act says; Any person who hires or procures another person to practice witchcraft or who, for evil purposes, consults or consorts with another who practices witchcraft or holds himself or herself out as a witch commits an offence and is liable on conviction to imprisonment for a period not exceeding five years. UCC in January summoned radio stations managers over what it said was repeated breach of minimum broadcasting standards. The radio stations were accused of carrying misleading promotions on their airwaves. “At the hearing, audio recordings of conmen or purported witchcraft practitioners were played and the broadcasters tasked to explain their content which are deemed as aiding and abetting electronic fraud contrary to section 19 and 21 of the Computer Misuse Act, 2011,” a statement issued by UCC read in part. The move by UCC was evoked after a listener in Buikwe district was conned of Ush1.4 million that was sent through mobile money to a purported traditional healer that advertised her service on Metro FM in return for quick fortunes and good luck. The regulator says the listed broadcasters were directed to write letters of undertaking not to air the controversial content again and also ordered that the stations refund all the victims’ money within a time frame of 10 working days.